Buddhist monastery and nunnery housed in Grade I historic building in Happy Valley. 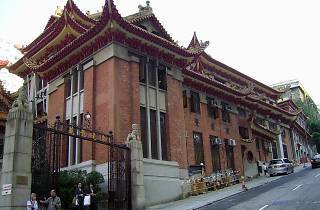 Situated near the top of the incredibly steep road of Shan Kwong Road sits a historic Buddhist monastery and nunnery. 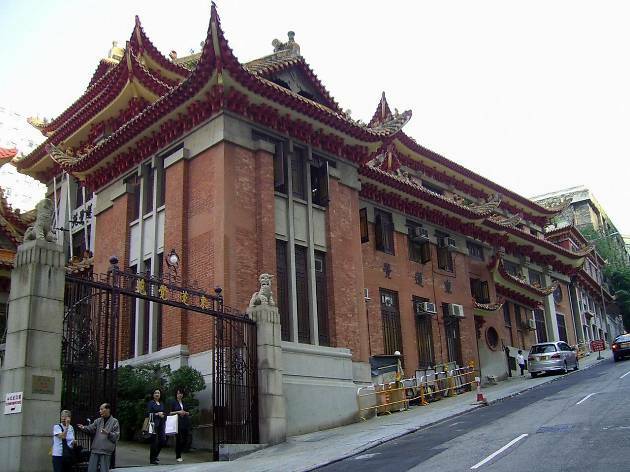 The declared Grade I historic building was founded in 1935 by Lady Clara Ho, who wanted to provide education for women and training for nuns, is unique in its mix of traditional Chinese designs such as flying eaves and glazed tile roofs European influences like stained-glass windows. There are one-hour guided tours to admire the architecture as well as classes ranging from Buddhism to traditional Chinese calligraphy.